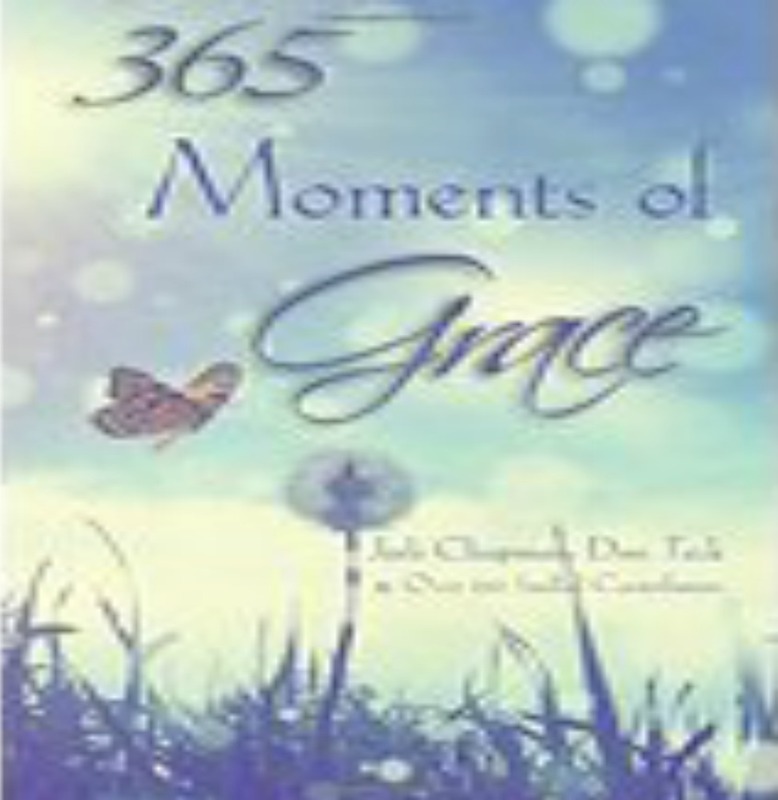 Our anthology book, 365 Moments of Grace, is already a best seller! If you’re looking books to inspire you, this one will surely restore your faith and re-awaken your sense of wonder in the Universe! I wrote: Trusting God, Trusting Love on page 218 about trusting divine guidance as it sent me around the world to Africa where I met my soul mate.